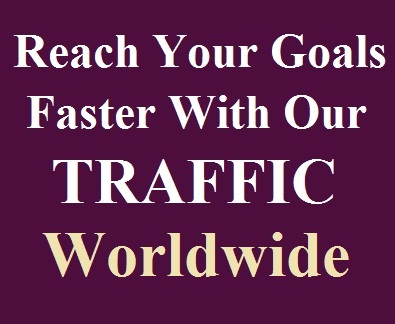 Non stop whole 24 hours for 7 days. 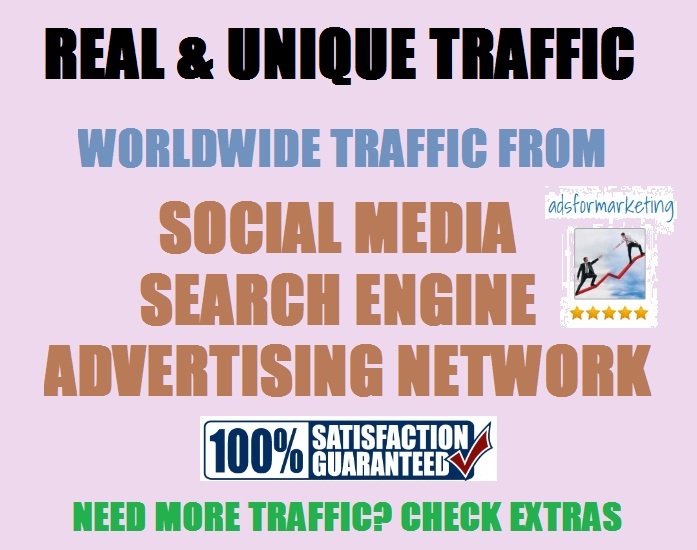 >> If you think, you expect to get 100% safe and real traffic without any penalty for your website/link or advertiser, And if you want search engine improvement with ranking, so this service absolutely right for you. > I accept ALL sites except Popup contains, Video links. 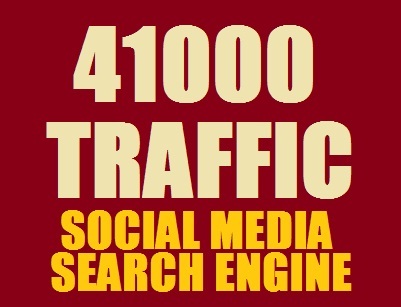 Real 41,000++ Web Traffic WORLDWIDE from Search Engine and Social Media is ranked 5 out of 5. Based on 1701 user reviews.